Housing starts are expected to dip in two of Canada’s three largest this year amid stress test difficulties, higher renewal rates, and a slumping economy. According to an Altus Group report, Toronto and Vancouver are staring down another turbulent year in which housing starts will fall. Montreal, on the other hand, expects to keep riding high until at least next year—although affordability challenges and a cooling economy will soon catch up with buyers, while possible immigration restrictions could dampen housing demand. While housing starts will remain elevated in Montreal through 2019, that should change by 2020. According to the report, Toronto appears to have hit a wall after 2017. In 2018, housing starts reached a six-year high in the city, but they will drop this year. In 2018, housing starts in Toronto peaked at 41,000 units, 30,000 of which were condos. The single-family sector, however, produces very few starts; before the 2008 recession there were 15-20,000 new units per annum, but only 6,000 last year. Vancouver has hit a nadir, at least ostensibly. 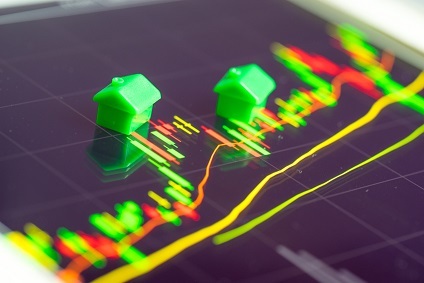 The mortgage stress test along with higher renewal rates and the foreign buyer tax have cooled demand, in spite of the above-average wage growth, strong population inflow and robust employment. Norman says slower housing starts in 2019 are due to strained affordability issues and supply constraints in both the single-family and medium-density housing sectors, which also explain new home sales dipping 10% and overall sales 33% in 2018. However, he added that things aren’t going south.